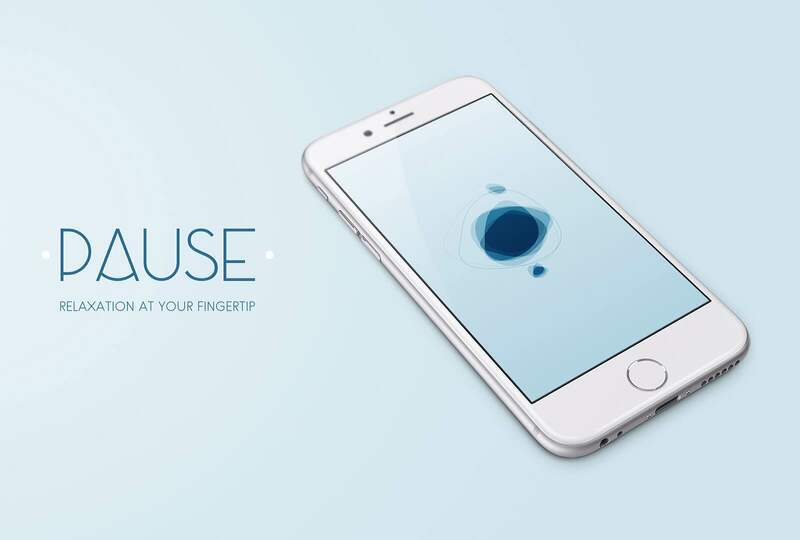 Digital product studio ustwo (whose name you’ll recognize from the iOS game Monument Valley) have partnered with mental wellness company PauseAble to produce a new iPhone app called PAUSE. Designed to be an experience in meditation and mindfulness, PAUSE applies Tai Chi principles to relax your mind and reduce mental stress levels. After opening the app, you simply place your finger on the screen and slowly and continuously move it around so that the airy orb of color floating beneath your finger gathers smaller orbs like itself, growing larger and larger until the screen is filled. 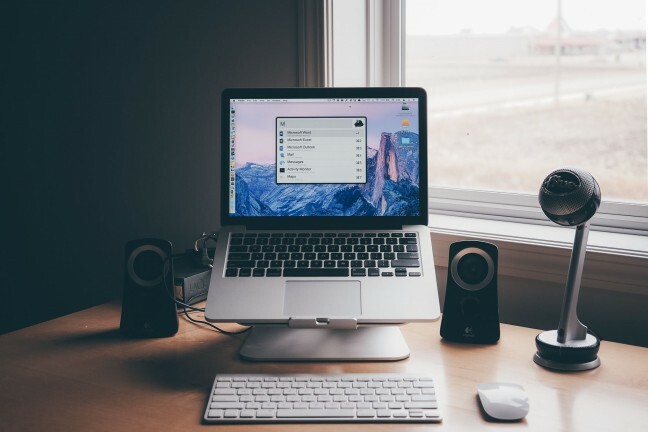 At that point, you are asked to close your eyes until the timer — which you can set from anywhere from 1 to 30 minutes (the default is 10), or an infinite amount of time beyond that — rings a bell notifying you that your “pause” is over. Move too fast and you lose control of the orb, causing it to quickly shrink back down to a speck. All the while, an ambient soundtrack plays in the background (use headphones! ), continually guiding your finger movements and fading out if you move too quickly, signifying you to slow down. I’ve tried the app myself and have indeed felt quite relaxed afterward. 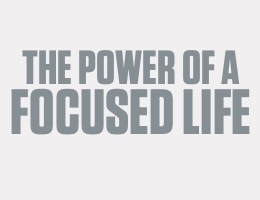 Take a few minutes out of your own day and gain a little mental peace with PAUSE. It’s just $2 on the App Store. 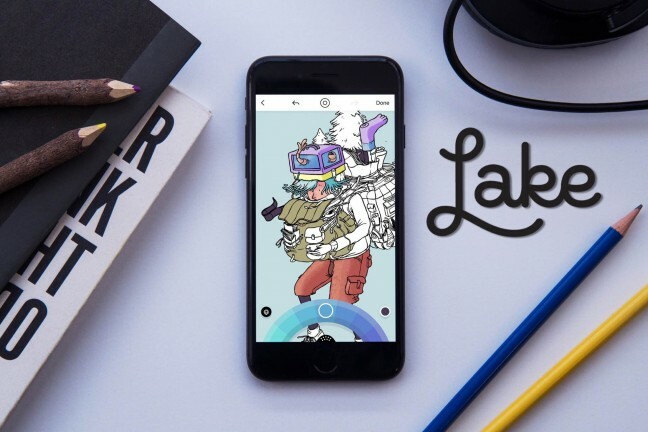 If you like this app, check out ustwo’s story about the design process.